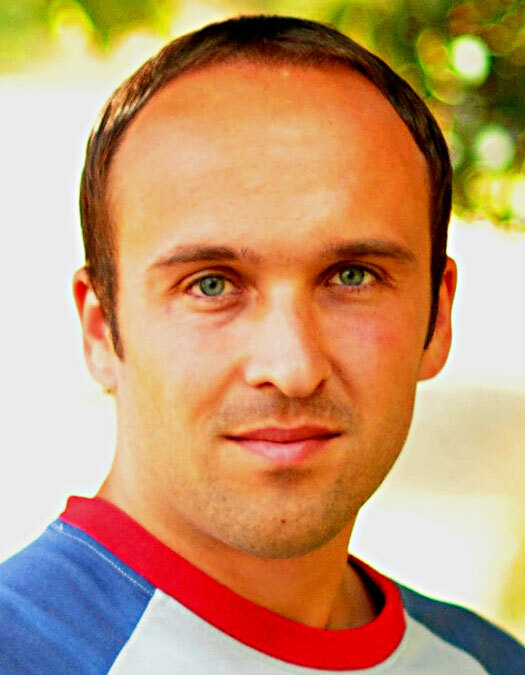 Stanislav Kachyňa, works in the role of Production Manager at TG Drives. He graduated from Brno University of Technology in 2010 specializing in Mechanical Engineering. He has since gained over 5 years of experience in the field by managing various Mechanical Engineering related projects, production, assembly and testing of precise devices such as 6-axis industrial robots, high speed 3-DOF manipulator, lifting telescopic columns, laser cutting machines etc.